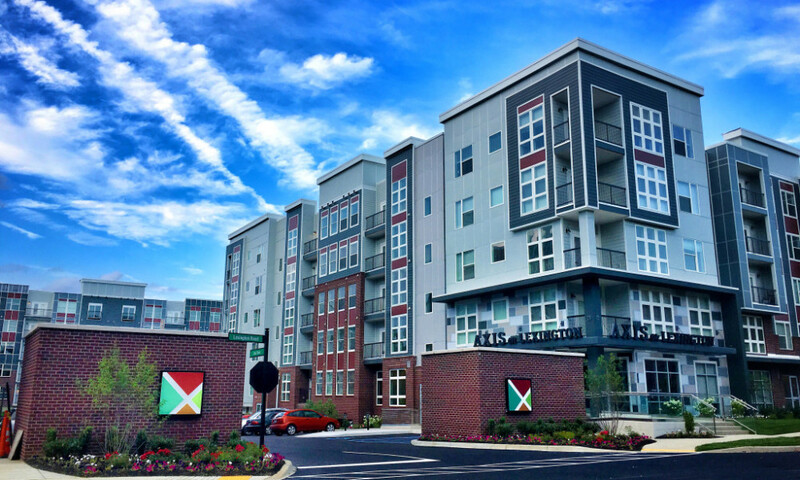 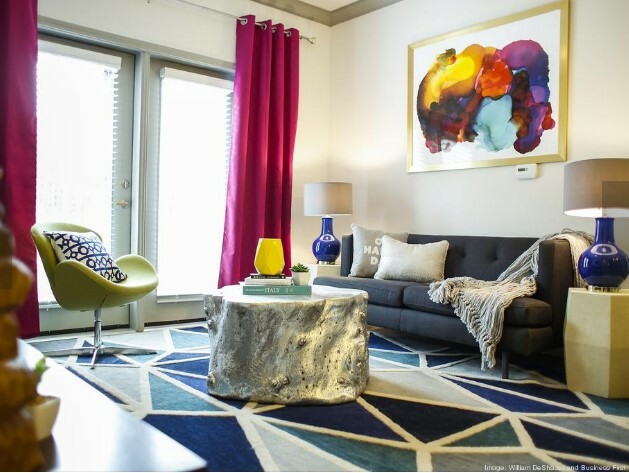 Axis on Lexington features 300 contemporary apartments located in the heart of the hottest retail centers, entertainment areas and neighborhoods in downtown Louisville. 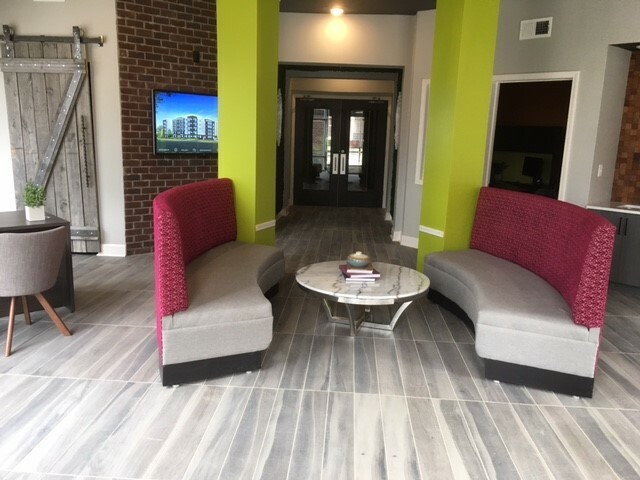 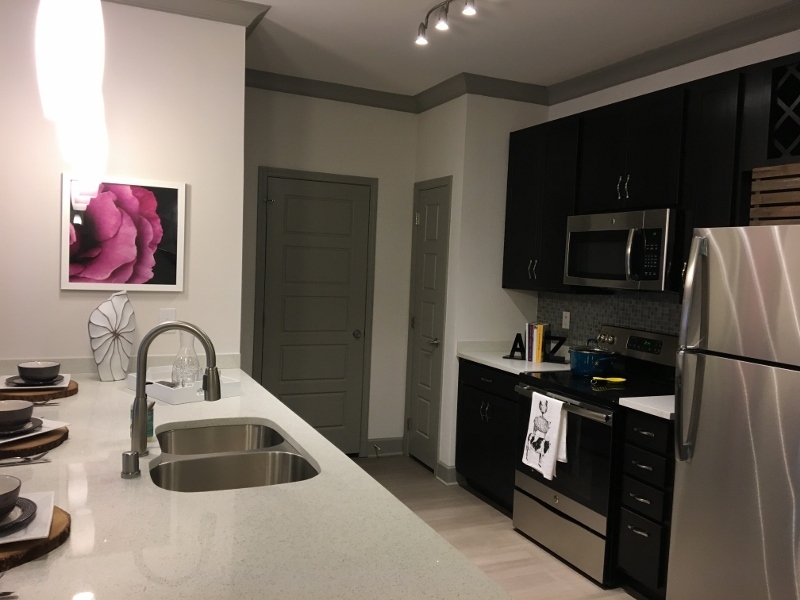 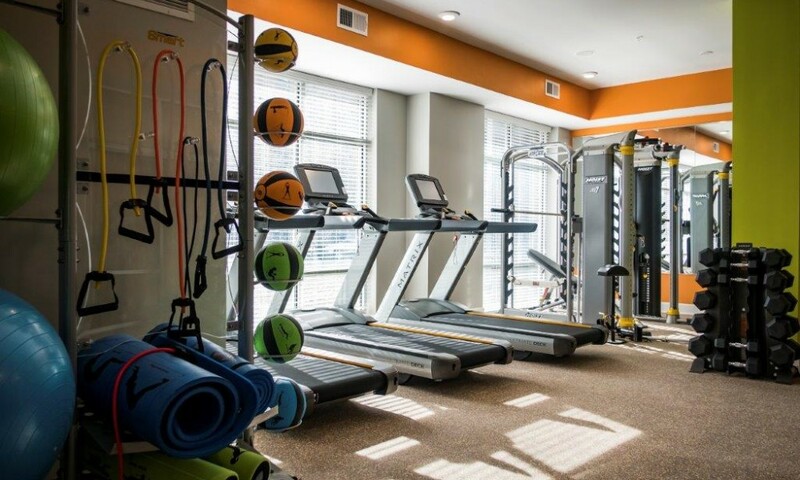 Within walking distance to NuLu, Bardstown Road and Frankfort Avenue, Axis will provide luxury apartment living in the hippest historical neighborhoods as well a full resort quality amenity package including a pool, pet park, cyber lounge, commercial quality fitness center, among others. 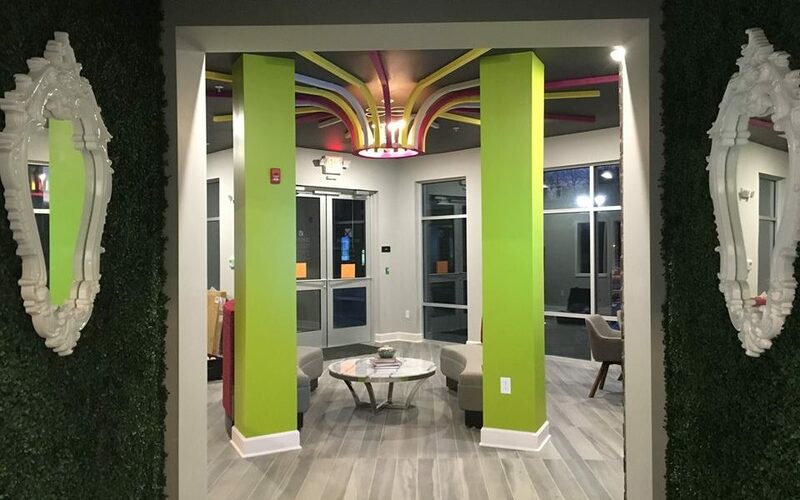 For leasing information visit axislouisville.com.